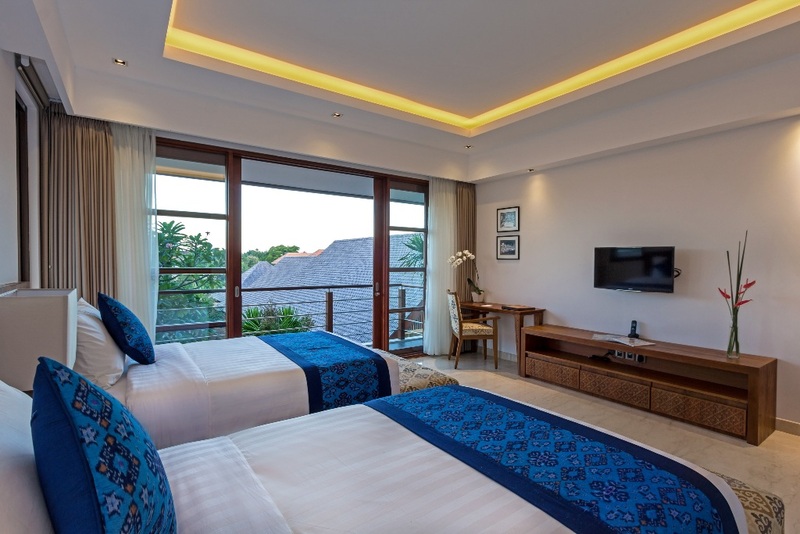 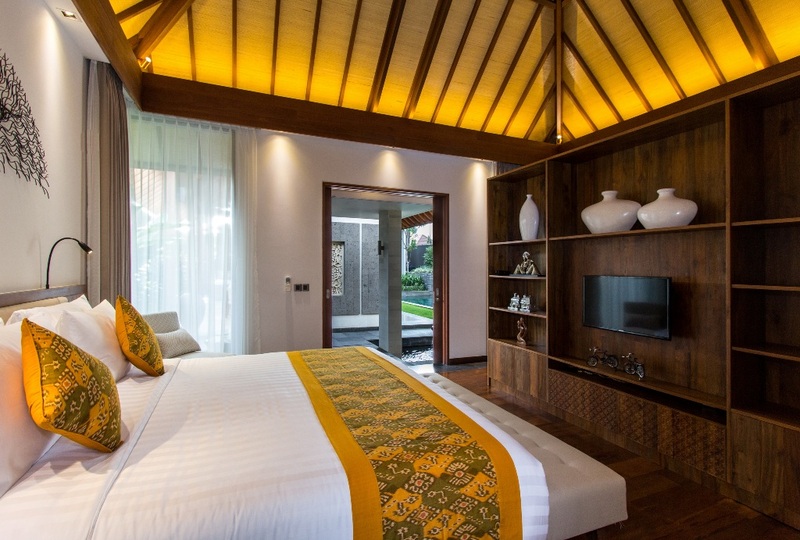 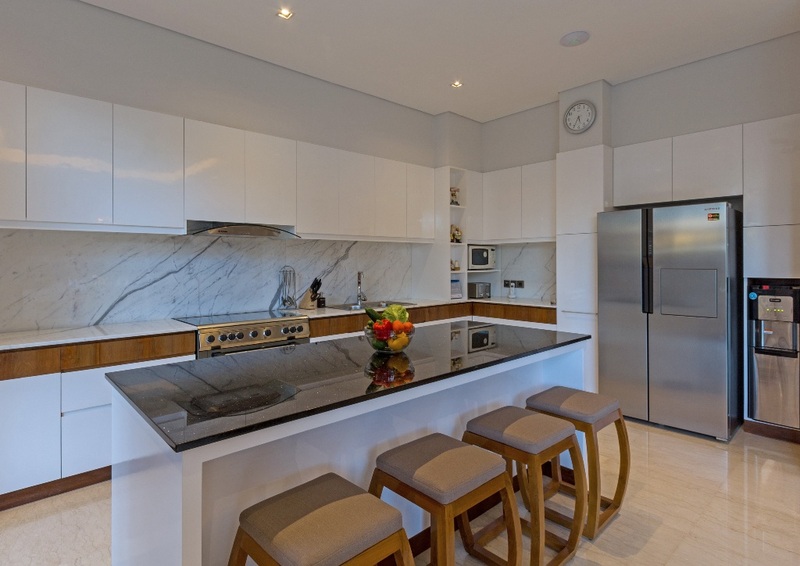 Villa Meliya include one TV room with games and DVD, all material to spend a good time in this room and enjoy games which provides fun entertainment in an air-conditioned space, also this media room can be transform on fifth bedroom. 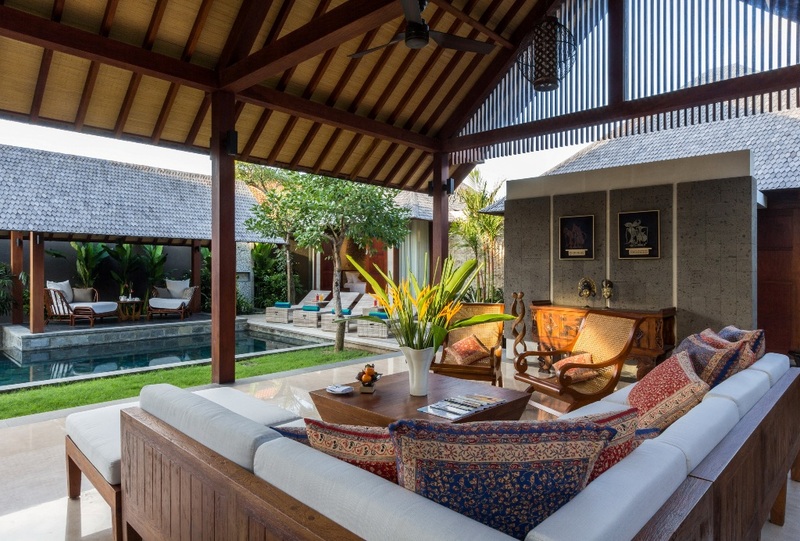 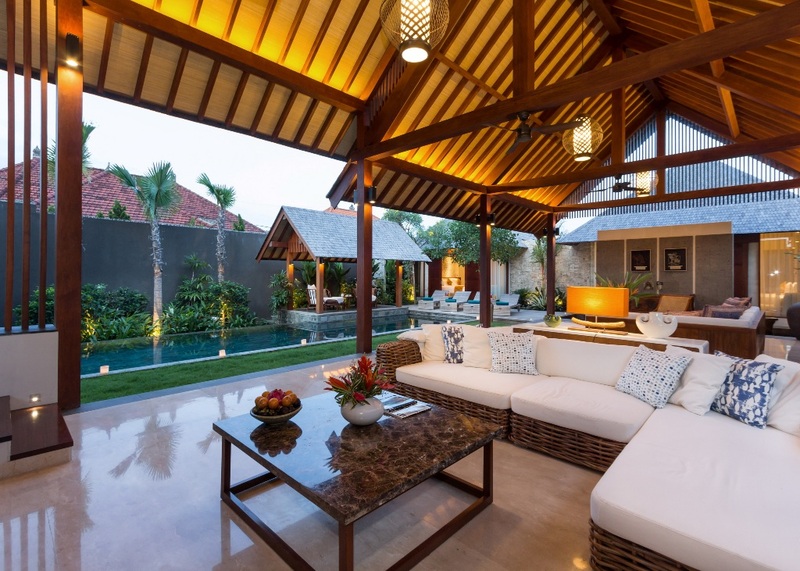 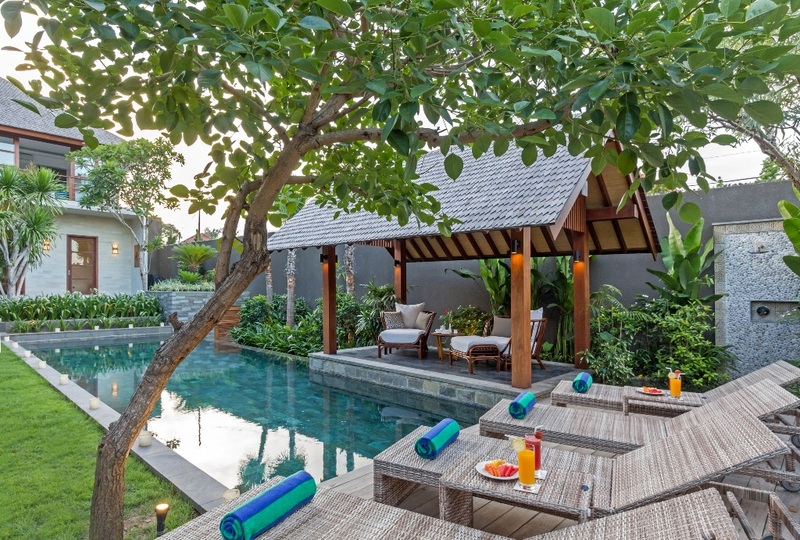 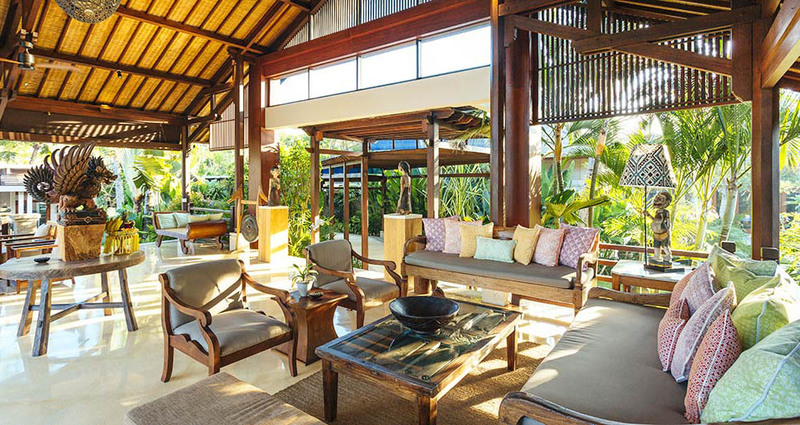 Every element on this villa is designed for your comfort and relaxation, the natural light on the refreshing pool, the green garden with wonderful flowers, all here permit to you to leave on Zen place in this villa. 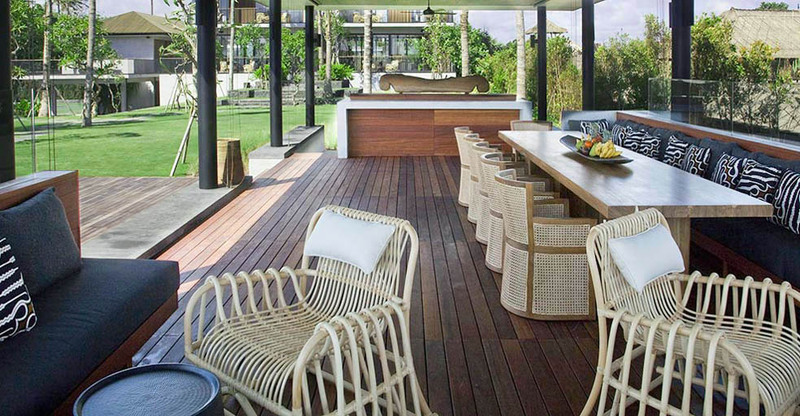 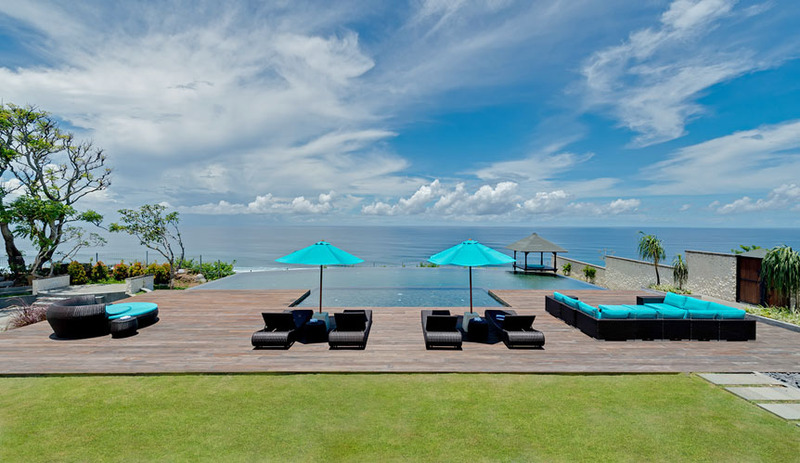 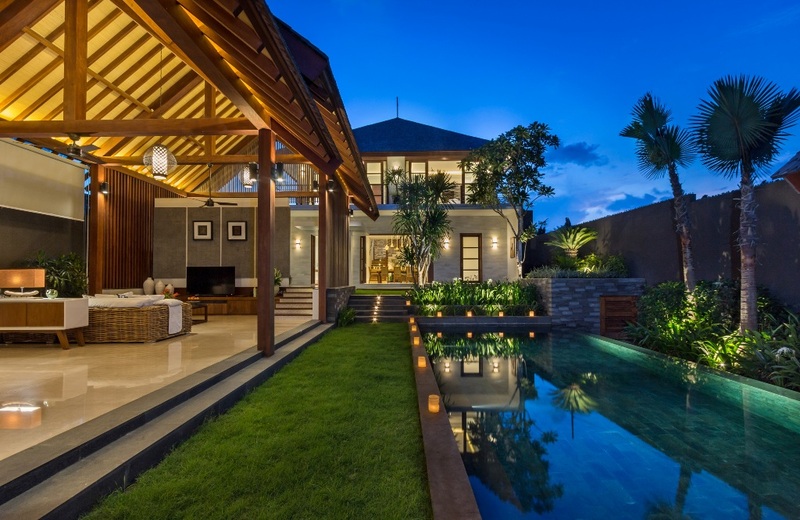 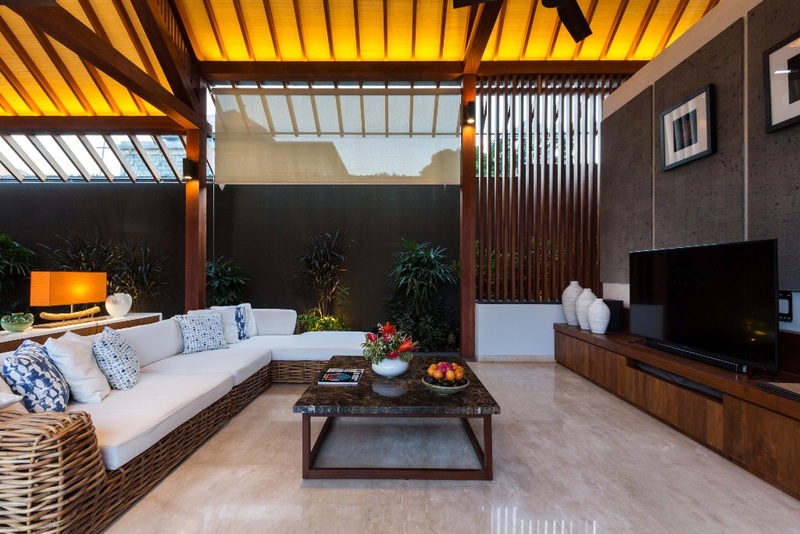 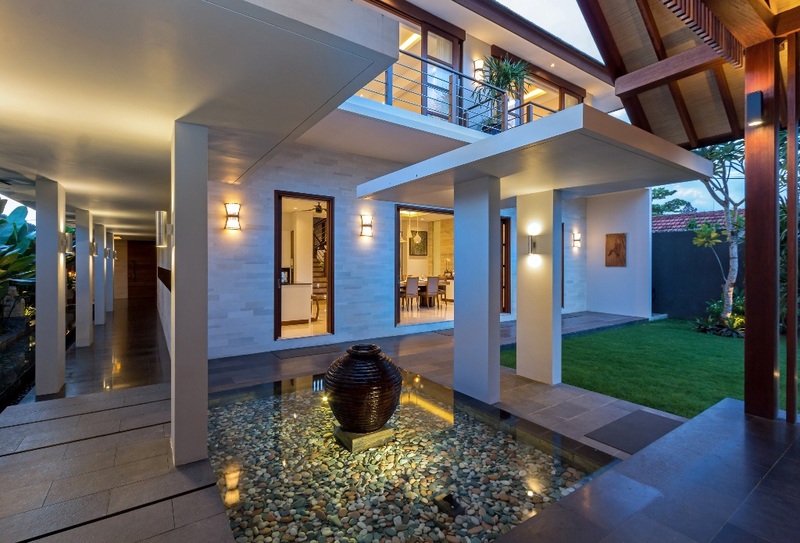 If you are in Bali for relax and enjoy your time this villa is build it for you! 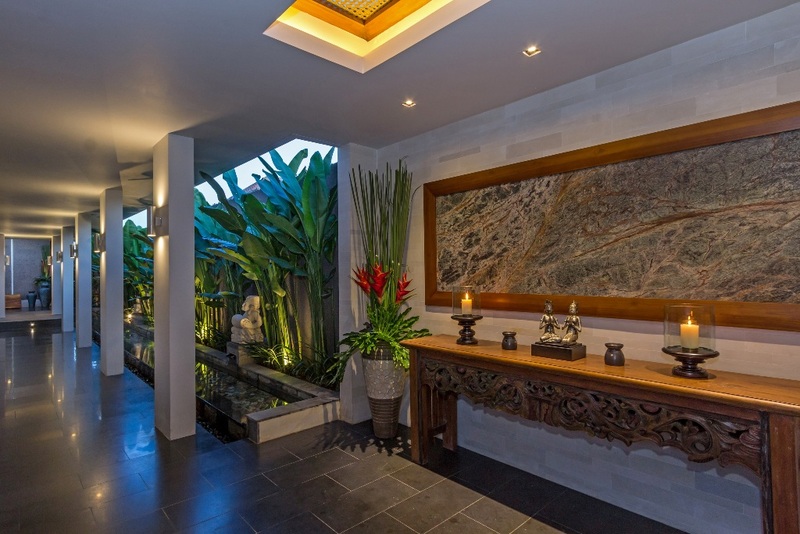 When you finish with the swimming pool you can spend time on spa to have massage or other spa service. 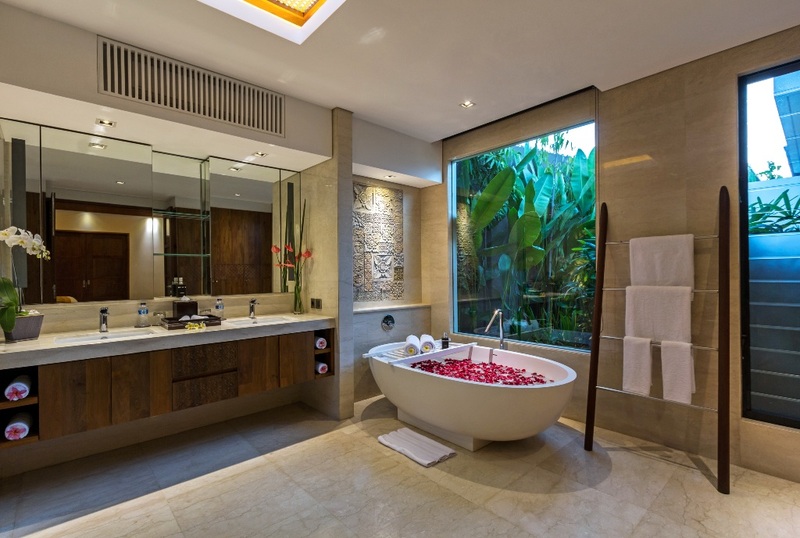 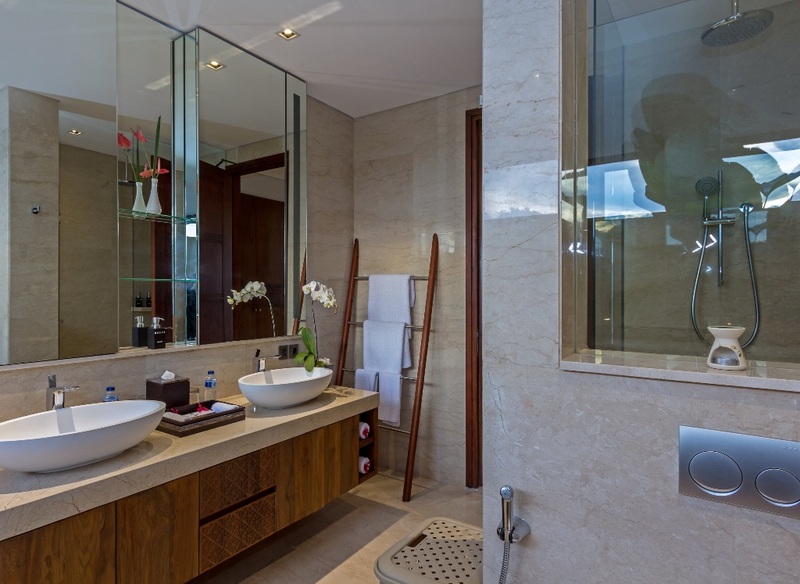 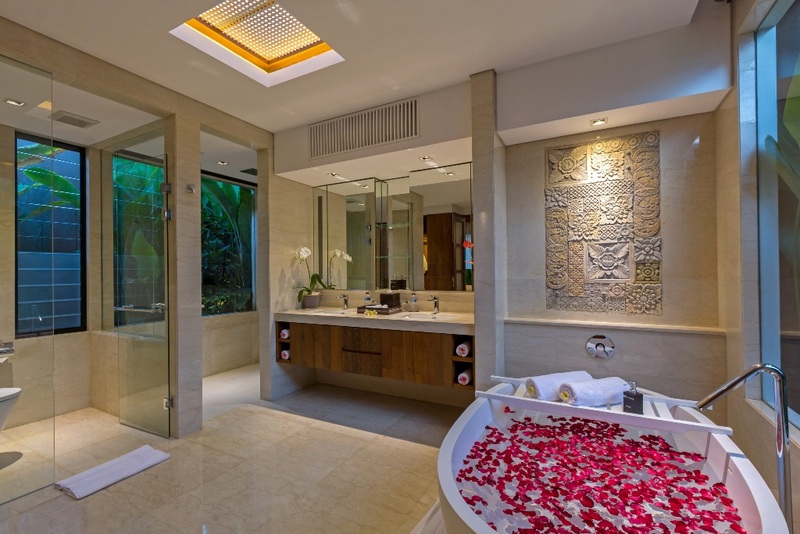 After this time you can extended your relax time on the big private bathroom very beautiful and comfortable. 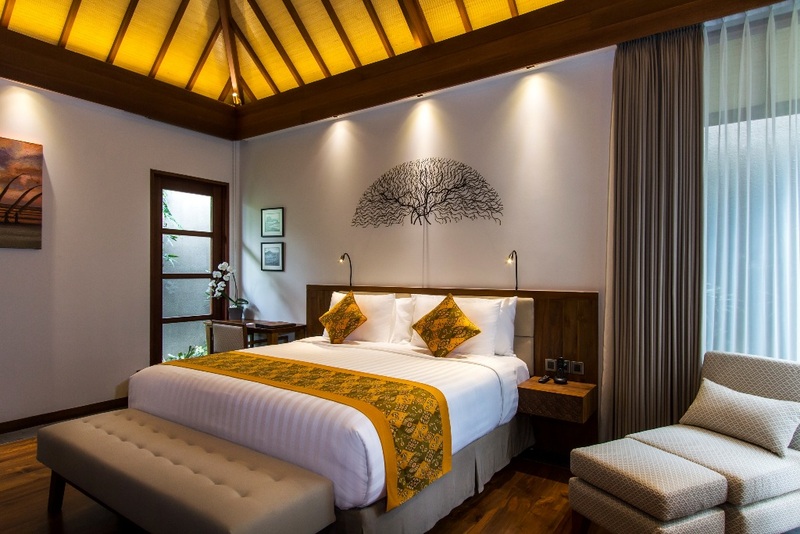 All staff are staying for you needs, if you want or need something for your comfort our staff are present for your needs and for serve you as it possible. 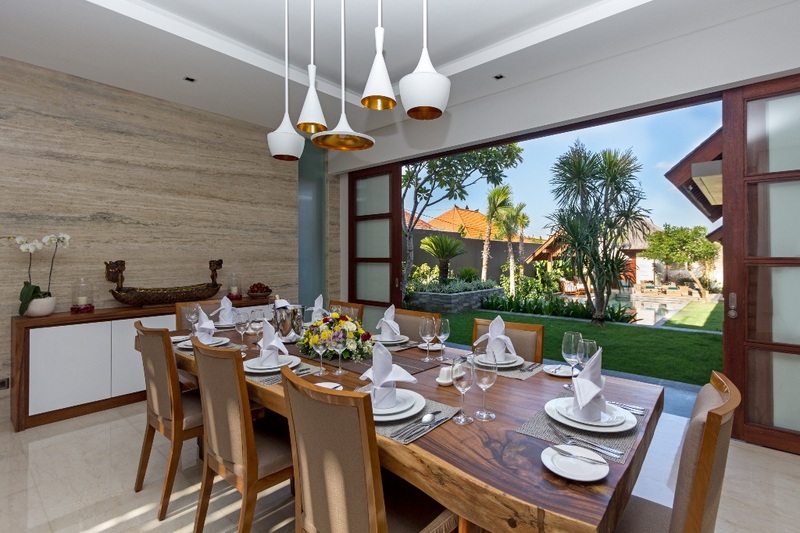 Our responsibilities is to have a funny moment in villa Meliya and an unforgettable trip in Bali thatâ€™s why all services: cooker, concierge, manager and all staff work hardly for your satisfaction and for pleasure.